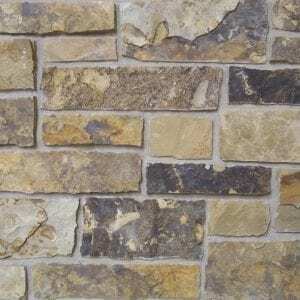 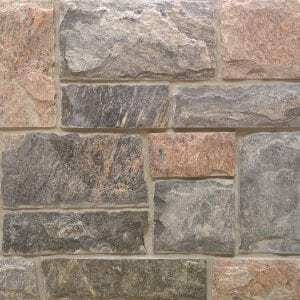 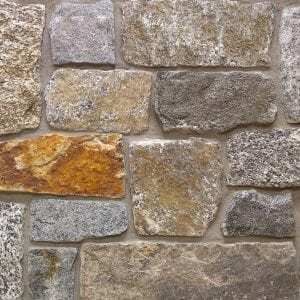 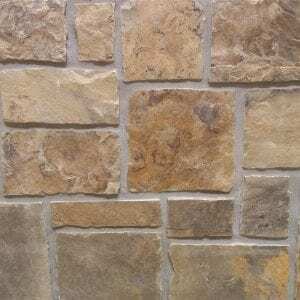 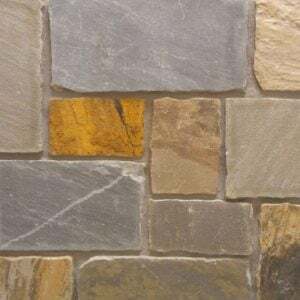 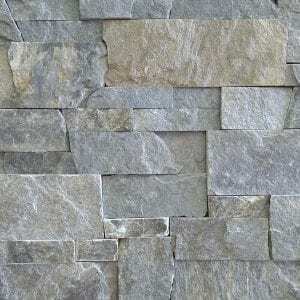 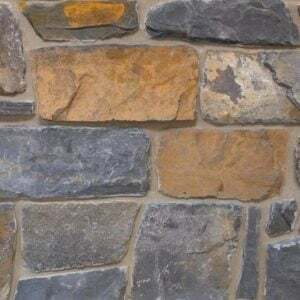 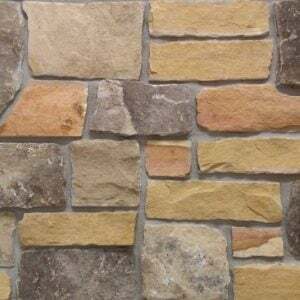 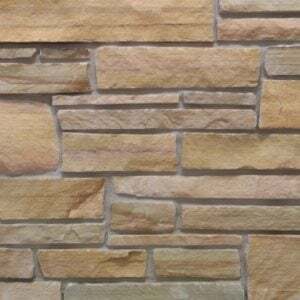 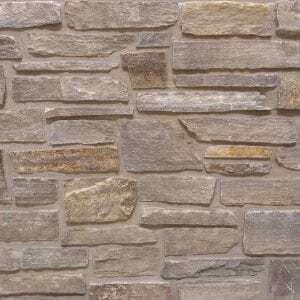 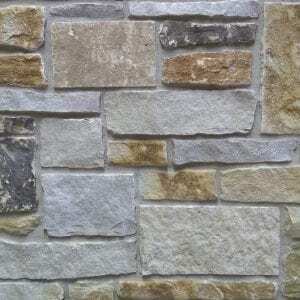 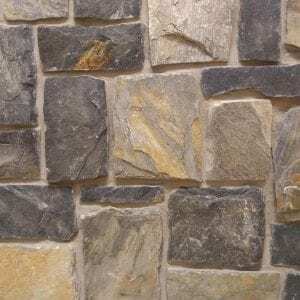 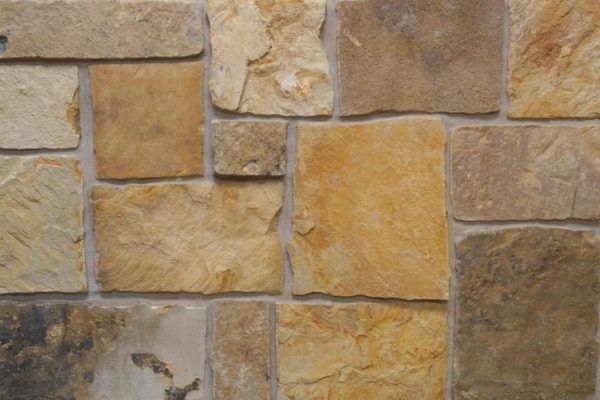 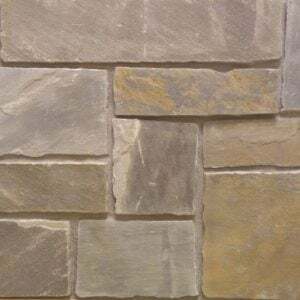 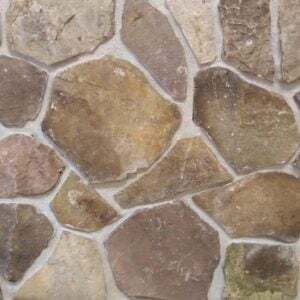 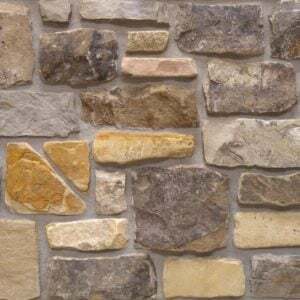 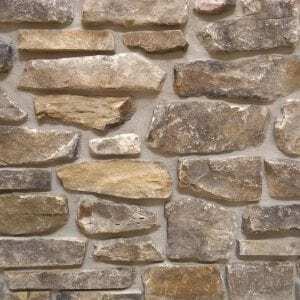 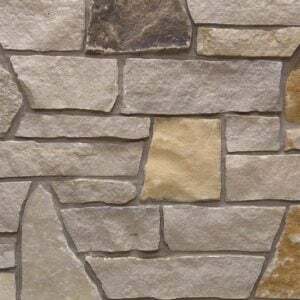 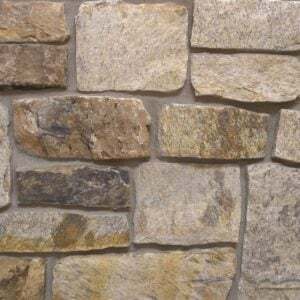 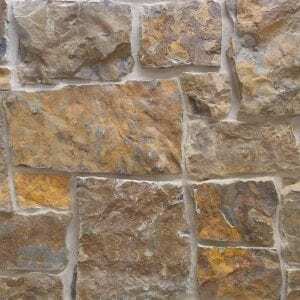 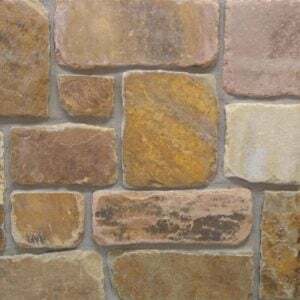 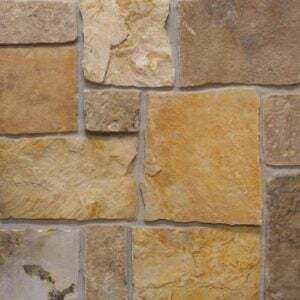 Oak Canyon natural stone veneer brings various brown, tans, light gray tones to your project or space. 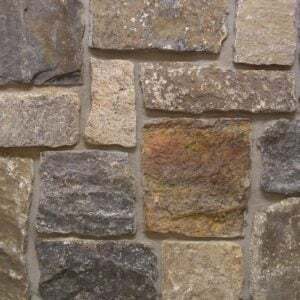 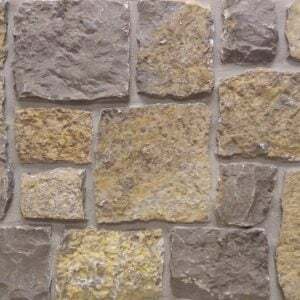 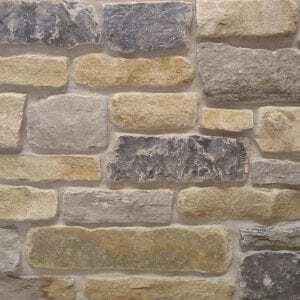 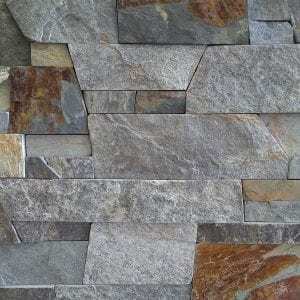 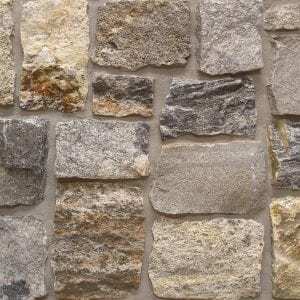 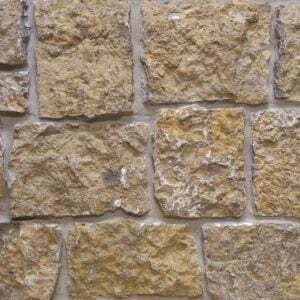 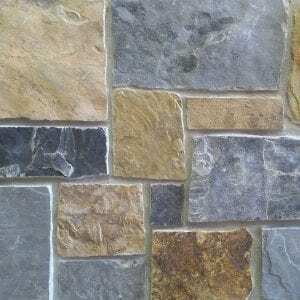 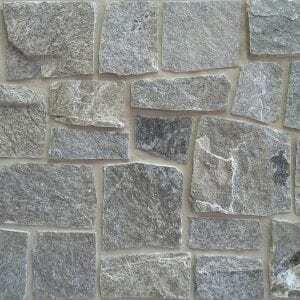 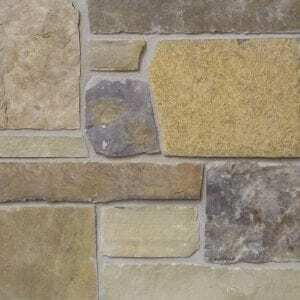 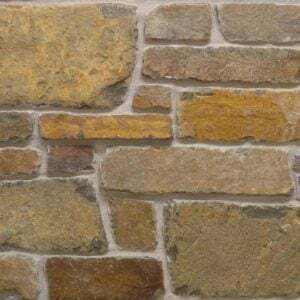 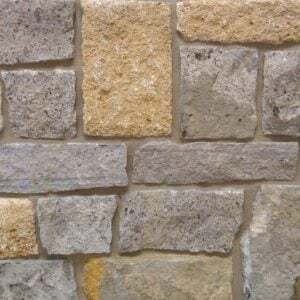 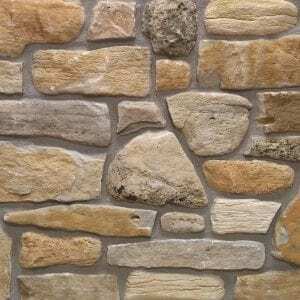 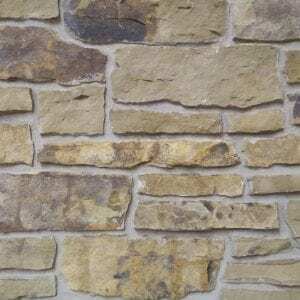 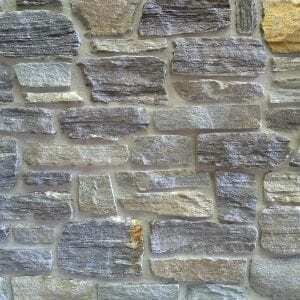 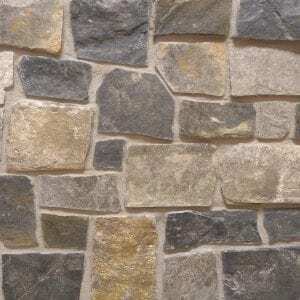 Rectangular shapes and random sizes make this stone a perfect choice for any size project. 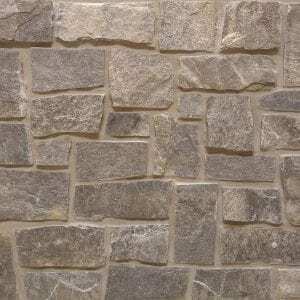 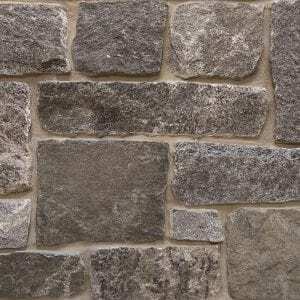 Oak Canyon’s shapes make this stone great for creating a staggered, brick-like layout. 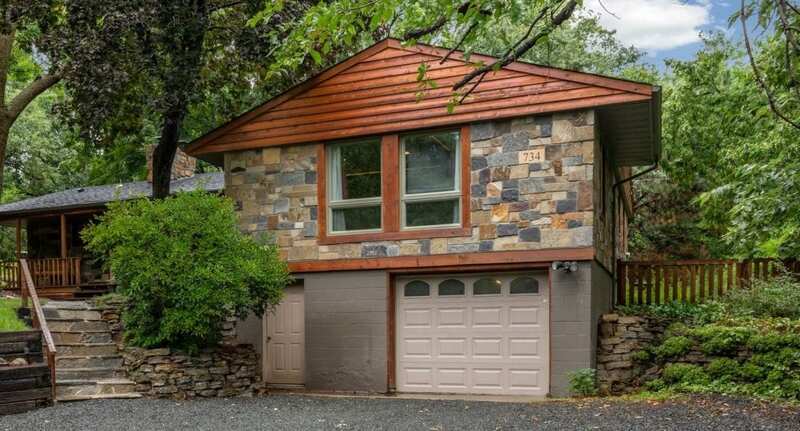 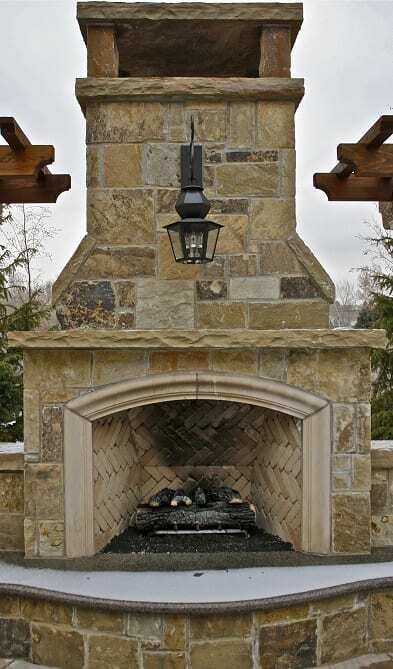 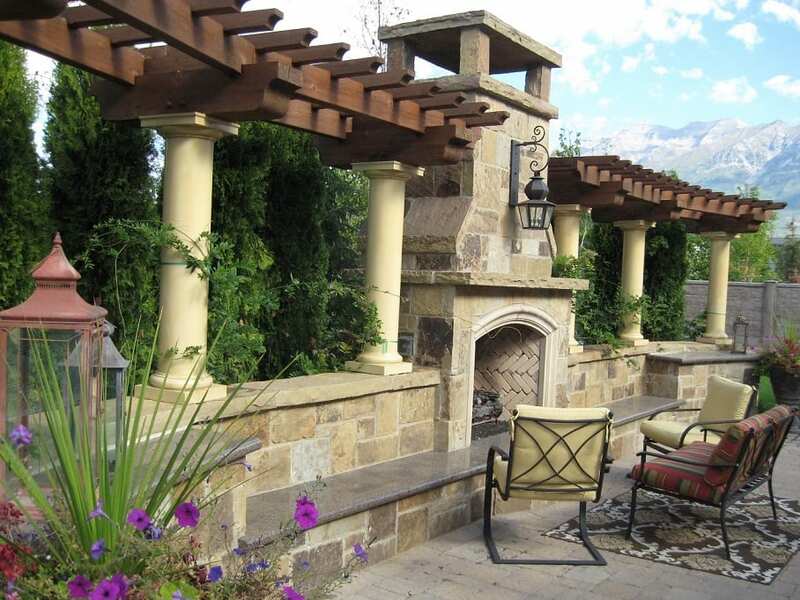 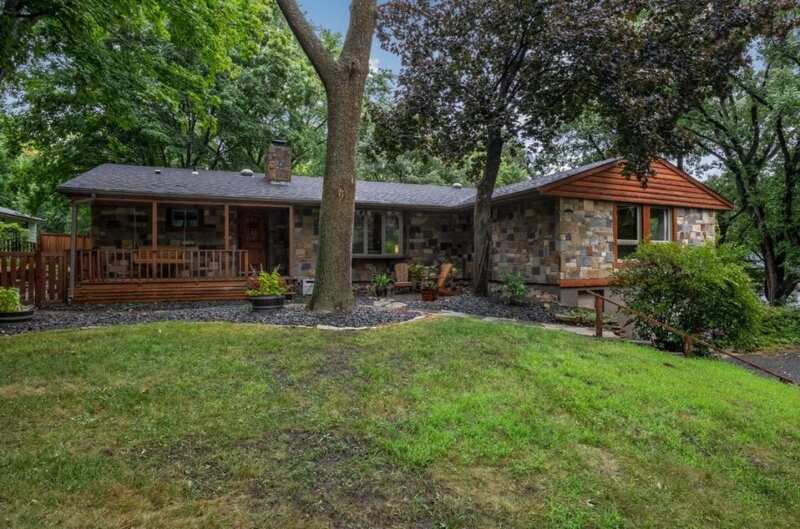 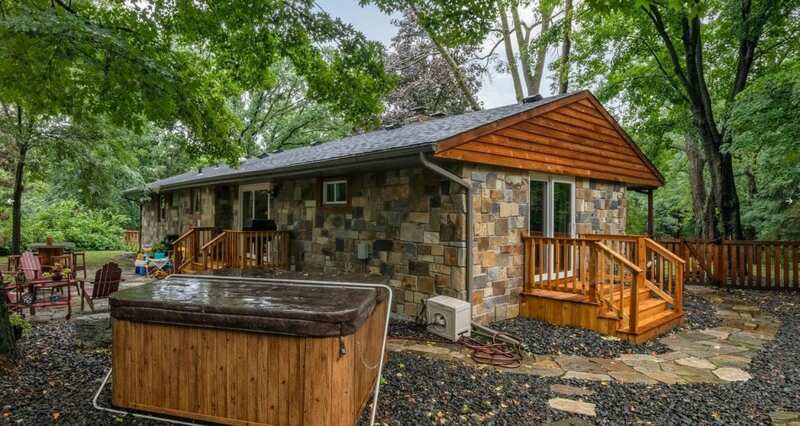 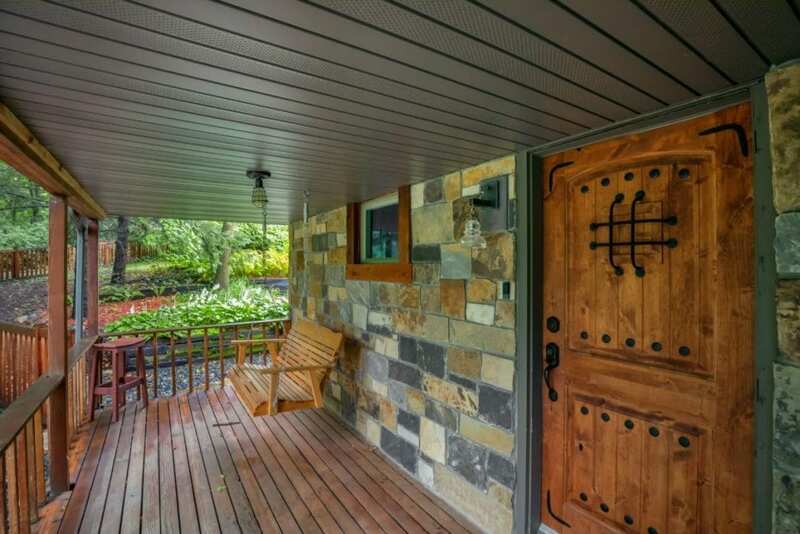 The diverse colors will show through and accent projects like chimneys, siding, accent walls, or outdoor fireplaces. 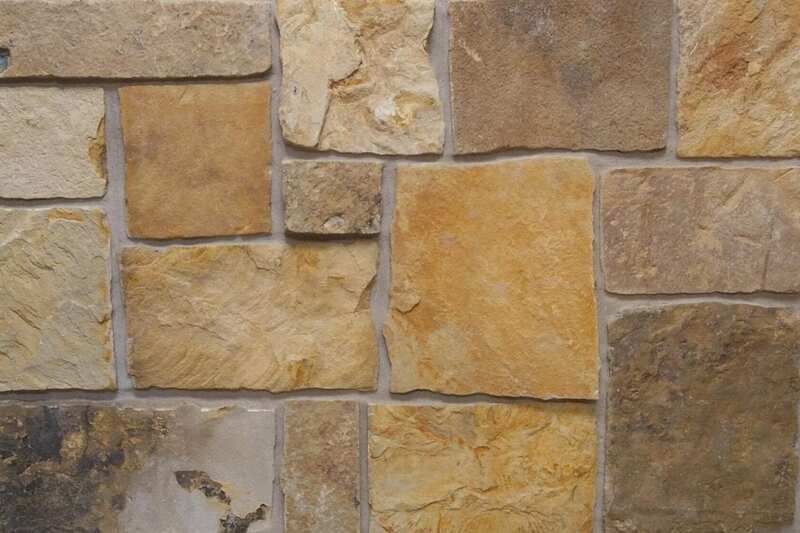 Oak Canyon stone complements rustic decors as well as modern electronics and appliances.